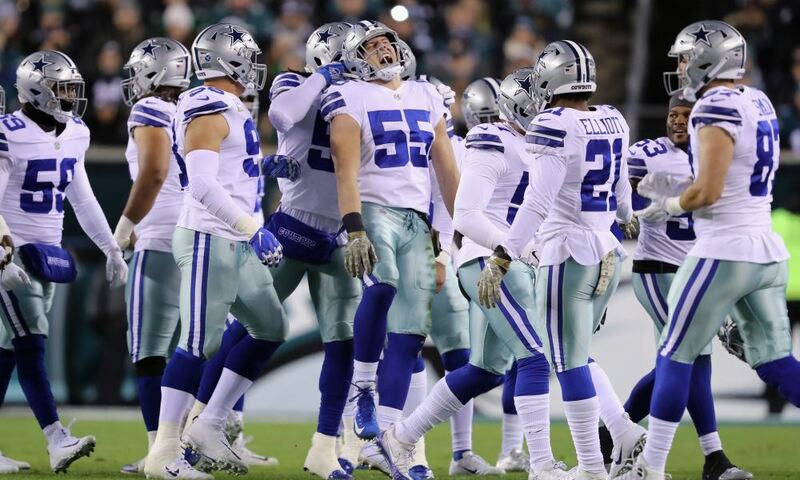 The Dallas Cowboys have played their second preseason game. There were some solid performances and some that left a little to be desired. Most of the roster is already spoken for, but who has staked claim to a spot on the 53-man roster? Let's take a look. Players who have been suspended--like David Irving--won't take up a roster spot come week one, therefore, they won't be listed. Below are 53-man roster locks published before Dallas Cowboys training camp started. In my first iteration of "Roster Locks" I had 39 of the 53-man roster spots already locked up. This time I have 43 spots already accounted for. That will leave only 10 spots for the remaining 47 players on the preseason 90-man roster to compete for. The Dallas Cowboys front office and coaching staff have some difficult decisions ahead. Added this week were Rico Gathers, Jaylon Smith, Brice Butler, Alfred Morris and Rod Smith. Removed is Ezekiel Elliott, due to the looming suspension. Even if it gets reduced on appeal--at the league level or in a federal court, it's still likely that he'll sit one to two games. At the moment, he's not on the 53 when week one comes around. 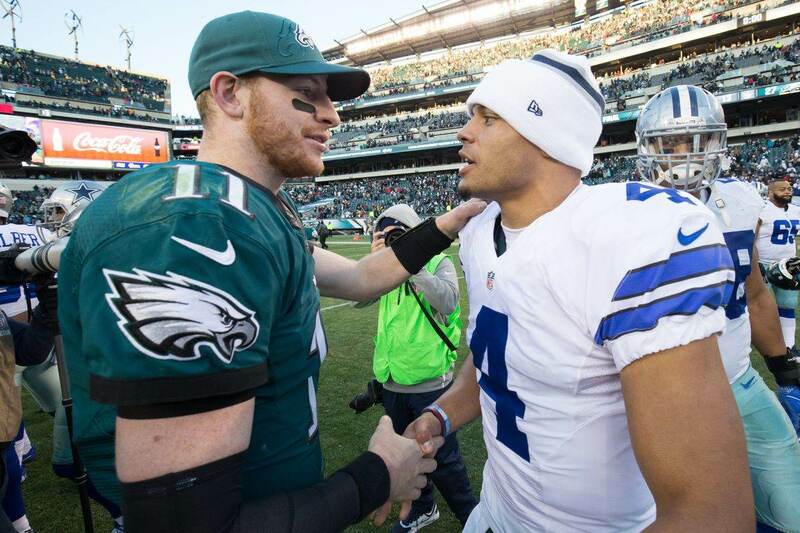 First thing you'll notice is that I'm still not sold on Kellen Moore backing up Dak Prescott. For everything that #KelMo did well in the Hall of Fame Game, he provided the opposite result against the Rams. I get that being at least average at quarterback isn't the most important quality for a backup, but it matters. Moore still has a lot to prove. On the flip side, with each passing preseason game, Cooper Rush is proving he belongs. The Ezekiel Elliott suspension has set the running back depth chart for the team coming out of training camp; Darren McFadden, Alfred Morris, and Rod Smith are the running backs the team will take into the season. I don't see Ronnie Hillman doing anything to make the roster. The team will likely use a running back by committee approach while Zeke is out. Let's just hope it's more productive than it's been in the preseason. I could see a 60-30-10 split of the running back touches between McFadden, Morris, and Smith. Rico Gathers has done enough in my mind to warrant a spot on the 53-man roster. The only question now is will they keep four tight ends or will Hanna or Swaim be sacrificed for depth at another position. My money's on four tight ends. Wide receiver is all but set. Brice Butler has had an extremely good camp; he will be on the roster. The question here is whether Noah Brown or Andy Jones can do enough to force them to keep six. Injuries and suspensions along the defensive line and questions along the offensive line may prevent them from keeping six wide receivers here. At the moment, I'm thinking five. Left guard still lacks an answer, though like I've said we won't get one until the season starts, and perhaps not even then. Jonathan Cooper and Byron Bell have both been found lacking. Hopefully Chaz Green can get healthy and get some injury good luck. The depth along the offensive line is ok. It would be serviceable in the absence of a starter, but the position flexibility of the backups is what brings them value. Bell, Cooper, Green, Joe Looney, and Emmett Cleary have all taken snaps at multiple positions. The suspensions to David Irving and Damontre Moore will keep Tyrone Crawford at defensive end when the season starts, assuming he's healthy. If Crawford isn't ready to go week one, we could see them keep Lenny Jones as depth on the 53. Lewis Neal continues to be disruptive in the snaps he's been given. 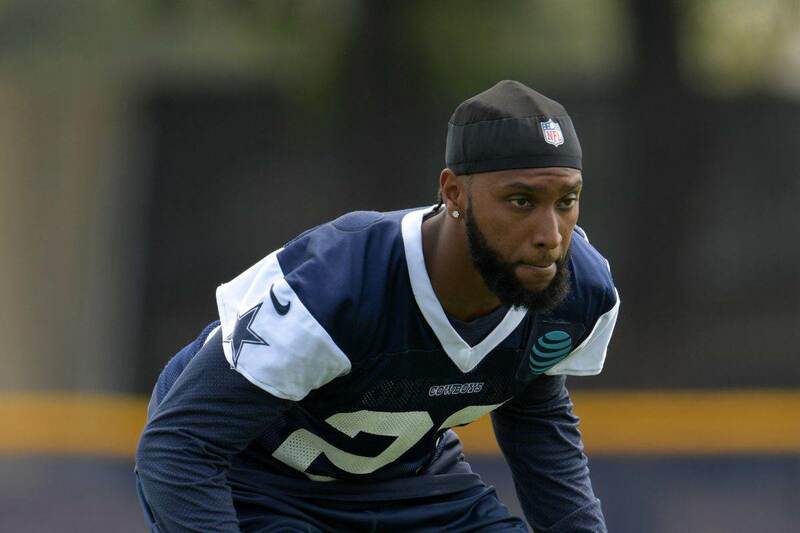 As Bryan Broaddus notes, Neal probably has the best shot of any UDFA to make the squad out of camp. With the team dead set on keeping Crawford at end, now out of necessity, Neal being the fourth defensive tackle is a real possibility. We know the Dallas Cowboys' propensity for finding UDFA gems. Is Neal next? Linebacker is beginning to sort itself out a bit. We are still awaiting word on whether Damien Wilson will be suspended, but as of now, he'd make the roster. 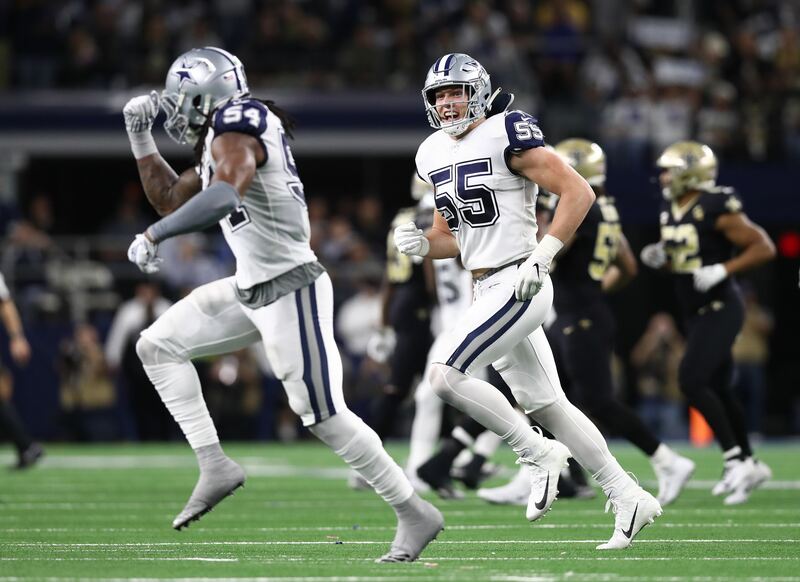 The question about Jaylon Smith's readiness is no longer a question. Just a matter of how much he'll play. He may not start at MLB right away, but he figures to get some situational snaps week one. Mark Nzeocha, Justin Durant, and Joseph Jones figure to be competing for the last one to two spots at linebacker. Nolan Carroll is another one who could be suspended to start the season; he's still an unknown. I think it's more than likely they keep six cornerbacks. Who the sixth one is, is still up for grabs. Marquez White, Duke Thomas, and Sammy Seamster have all stood out. Xavier Woods--whether he's a starter or not--will have a role on the defense early in the season. His play against the Rams showed why many thought he could be a fourth round pick in the 2017 NFL Draft. That's why Cowboys Nation was ecstatic over his choice in the 6th. If you're looking for this year's Anthony Brown, look at Professor X. Robert Blanton isn't doing much to make a case for a roster spot. He'll be cut on cut-down day. No changes here and that is a good thing. Dan Bailey, Chris Jones, and L.P. Ladouceur are sure things at their position. They aren't going anywhere. We and the Dallas Cowboys are thankful to have them. What do you think? Who's missing?